• 2000 sqft , 2 bath , 3 bdrm single story – FOR SALE 1225000 CAD . Unique bungalow renovated and ready to enjoy. Large irregular pie shaped lot with inviting inground pool. Spotless family home with nanny or in law suite. Kitchen designed for entertaining fun, or family enjoyment. Hardwood floors, pot lights, elegant open concept home. • 2000 sqft , 3 bath , 3 bdrm single story – FOR SALE 1225000 CAD . 80 Child Drive in Aurora Highlands, Aurora is Sold! in Aurora Highlands, Aurora The 3-level split at 80 Child Drive has been sold. Posted on April 27, 2017 Leave a comment on 80 Child Drive in Aurora Highlands, Aurora is Sold! 6 Valley Crescent in Aurora Heights, Aurora is Sold! 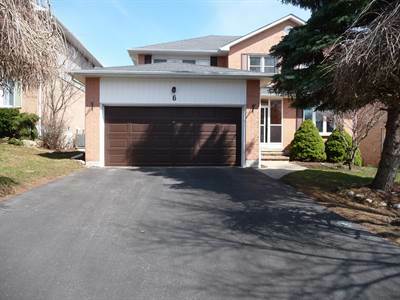 in Aurora Heights, Aurora The 2 storey at 6 Valley Crescent has been sold. Posted on April 21, 2017 Leave a comment on 6 Valley Crescent in Aurora Heights, Aurora is Sold! 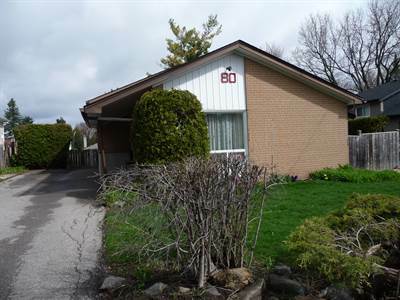 • 1 bath , 3 bdrm 3-level split – FOR SALE 750000 CAD . Great Family Home needs new family to enjoy the residential life. Close to schools, parks, shopping and major roads. Roof, Windows and furnace been upgraded in the last 10 years. Large lot and long driveway with plenty of parking space. Posted on March 27, 2017 Leave a comment on Hello world!